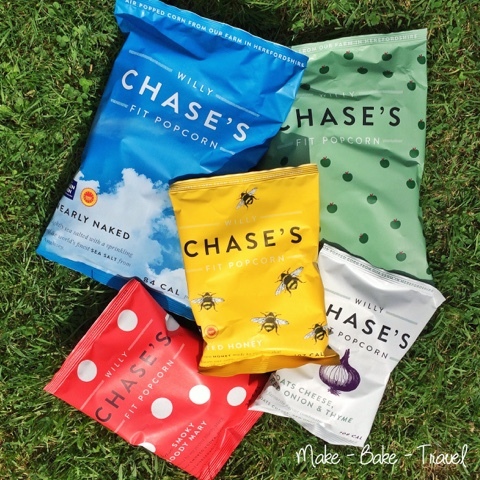 The founder of Tyrrells, William Chase, has created a new healthy snack for all popcorn lovers! 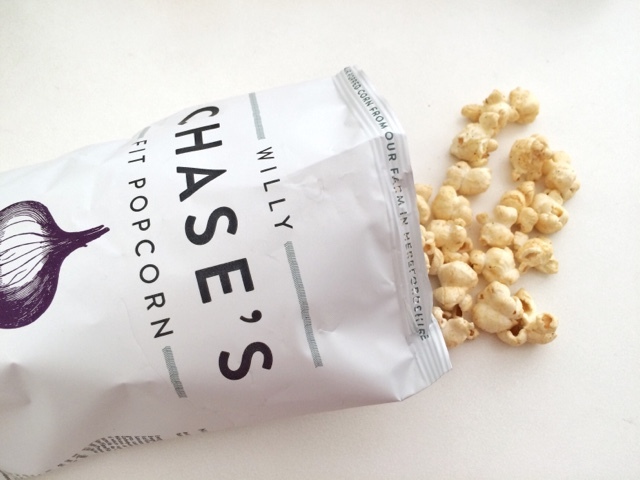 Featuring unique flavours along with the traditional salted popcorn, it's hard to resist eating more! 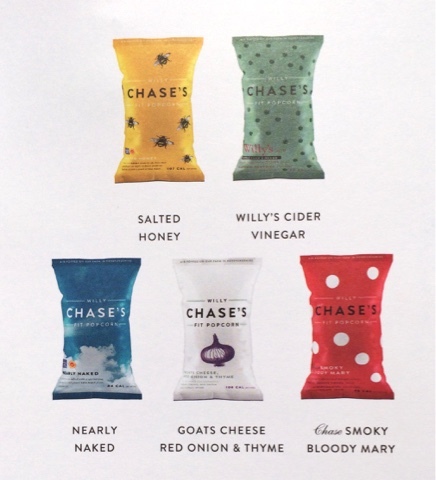 I was kindly sent a box containing flavours I'd never seen anywhere else and I couldn't wait to try them out with my mum. I love their neat and colourful and packaging, even the box it arrived in! First up, they are incredibly moreish! Secondly, you can tell why its called Fit Popcorn as it's not oily or coated in thick syrups. We both agreed that the ratio of honey to salt was uneven as the taste of honey was almost unnoticeable. Nonetheless, it was yummy snack at only 107 calories. 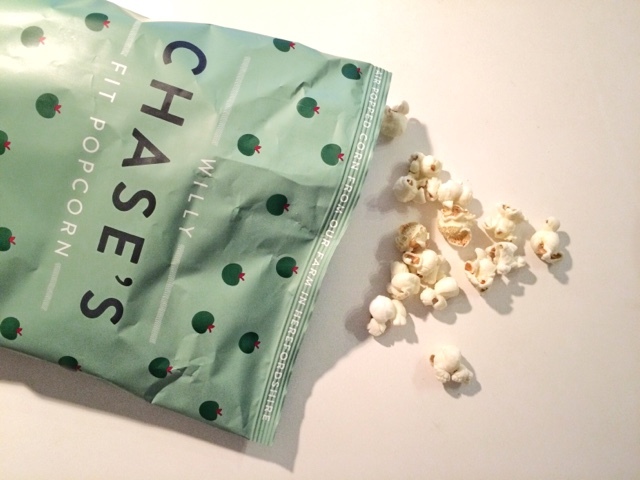 For those traditional popcorn lovers, I'd recommend this one. It's sprinkled with sea salt and is only 84 calories! I was very curious about this flavour as I've never had goats cheese popcorn before. As soon as you open it, the smell is very pungent so do be warned if you're not a cheese fan! The smell isn't as strong as the taste but I do think some popcorn were unevenly coated as the strength varied. 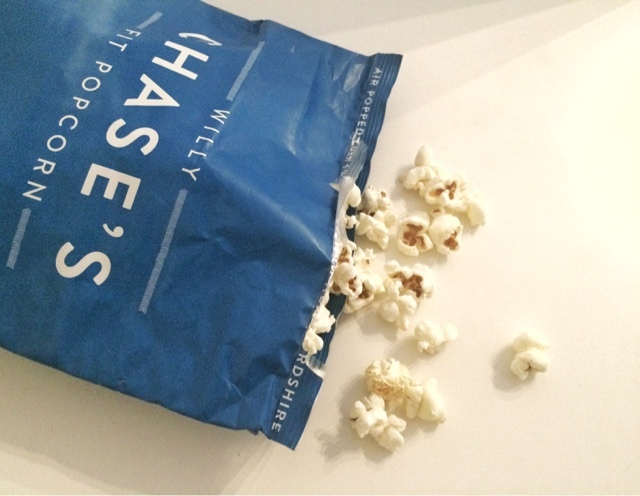 I found the popcorn to have a softer texture than the other bags but maybe that's due to the cheese. Please note this flavour contains dairy. 108 calories. This is my favourite flavour! It's smoky, tangy and has a great kick from the spice! I can't say I've had a bloody mary before (and probably never will) but I'm more than happy to stick to this version :) 98 calories. 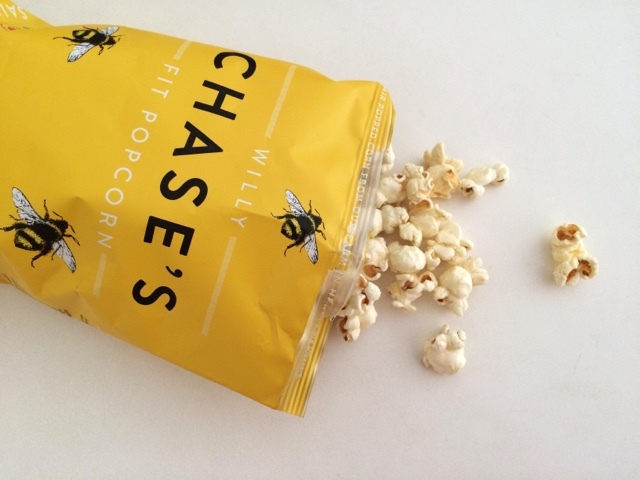 I would definitely recommend this if you like a bit of heat with your snacks, you won't be disappointed. 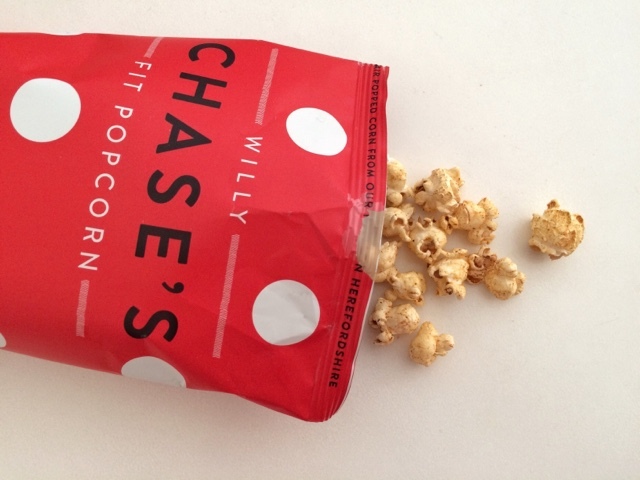 Thank you Willy Chase, I will definitely be buying some soon!